Another great Gamescom for BKOM Studios! Gamescom was experiencing high growth again in 2018! With more than 56 countries participating as exhibitors, an extensive event and conference schedule, this year’s edition was a huge success. 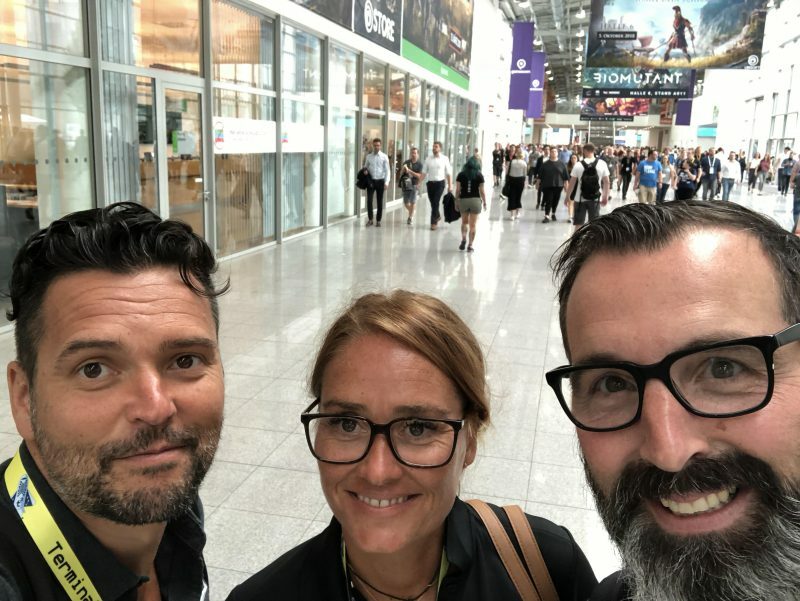 For BKOM Studios, Gamescom 2018 is yet another great edition in Cologne this year. Gamescom is a gaming show you don’t want to miss. You get to discover and test the latest games before everybody else and be part of the biggest event the games industry has to offer. Digital entertainment is brought to life at Gamescom more than at any other place in the world. See you next year, Gamescom!